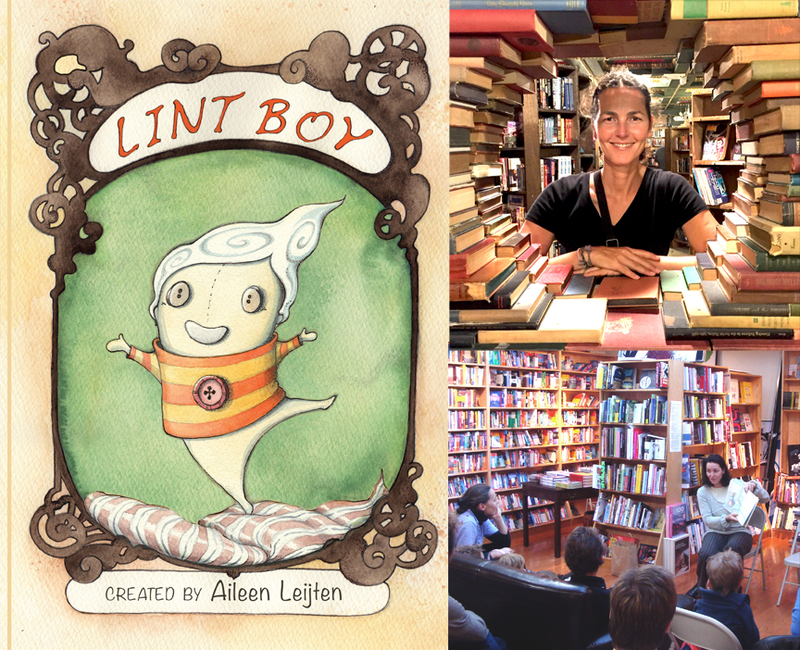 DIESEL, A Bookstore in Brentwood welcomes Aileen Leijten to the store to discuss and sign her kids graphic novel, Lint Boy on Sunday, September 17th at 4:00 pm. Aileen Leijten on LINT BOY OUT TODAY! Craig Seasholes on LINT BOY OUT TODAY!